Again the world grieves from another act of outrageous violence as was witnessed in Orlando, Florida this weekend. A heinous violence inflicted upon so many in the LGBT community and affecting us all. LGBT children and their parents are especially affected by the haunting message of prejudice and hate as a result of this tragic event. Repeatedly around the world we witness other equally egregious acts of hate directed towards gender, race, creed, nationality, ethnicity and, thus, to humanity itself. We stand in solidarity with all victims of violence. Meanwhile, the media’s focus on these hateful events can make staying focused on daily life challenging. We sometimes come to believe the world is dangerous and filled with hopelessness. This is especially true with children who look to adults to guide them. Throughout childhood, children are exposed to many acts of violence, both real and simulated. Movies, video games, and television programs are increasingly presenting violent acts as entertainment, and giving mixed messages about violence. Violence reported in news programs contributes to further negatively impact children’s health. By age 18, most children have already been witness to over 200,000 televised acts of violence, both actual and simulated. Visual imagery is potent, and for some individuals, many cannot easily “un-see” events. Many children are especially sensitive and deeply concerned with world events. 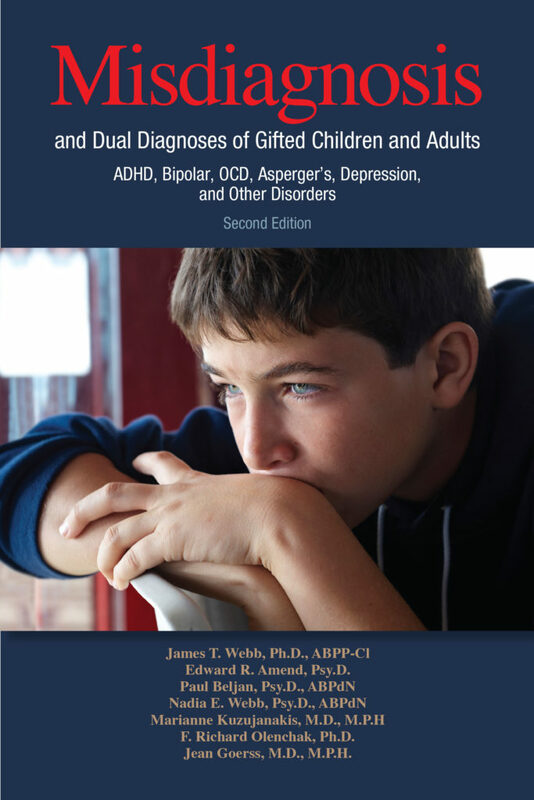 For example, gifted children with Dabrowski’s overexcitabilities can become physically and psychologically enmeshed by news of a mass shooting or other traumatic world event. Trauma from viewing replays of television broadcasts can be as if those events are recurring again and again, each time initiating the same strong stress response and panic. Teach children that violence is an acceptable way of dealing with conflict. Lead children to perpetuate violence and aggression themselves. Desensitize children to the real-life violence around them. Lead children to become world-weary, cynical, and distrustful. Cause children to become hopeless in helping themselves or others victimized by violence. Cause children actual physical ailments as well as long-term negative health effects. Adults can do much to help children cope with traumatic news and imagery of violence. The first step is to begin coping with their own feelings of anxiety and fear. Parents also need to be acutely aware that children can be excellent readers of nonverbal facial expressions and tone of voice. Parents must be cognizant not to transfer their own fears to their children. Teach children that it’s perfectly normal to feel afraid or anxious. There is nothing wrong with children if they feel this way. Children need to be accepted for who they are and how they feel. Reassure children that there are vastly more loving and caring people in the world than those who inflict pain and sorrow. Begin first by answering children’s questions with a question like, “What do you know about what happened?” Many children will answer only vaguely or just say they don’t know. Answer any specific questions only in terms of their emotional – not chronological or intellectual – level of development. Keep things simple and comforting for the child. Teens can handle more detailed information, but still address topics in terms of emotional development. Try to restrict television news broadcasts to those children ages 8 and older, as per the recommendations of the American Academy of Pediatrics. Also be cautious of simulated violence in television programming, films, and video games. Monitor children’s viewing with parental controls if they have bedroom televisions or personal computers. Young children cannot always easily separate real events from fictional ones, nor events occurring far away or in one’s neighborhood, so it is particularly important to limit exposure to news violence and violence in entertainment in the young. Children need to know that they and their family are safe. Reassure them. Tell them many people are helpers and that they working to make a safe world. Consider alleviating anxiety by asking children what they would like to do to help. Many children feel empowered if they can help raise funds, make art, or donate to organizations that can assist victims. Some children may wish to pray. Above all…Remind your children that you love them and will keep them safe. May peace, tolerance and love guide us on a path to the future.